A 30-year-old South Shore man was tazed three times and now faces a long list of criminal charges after he refused to be arrested for performing as an unlicensed “bucket boy” in Wrigleyville, police say. 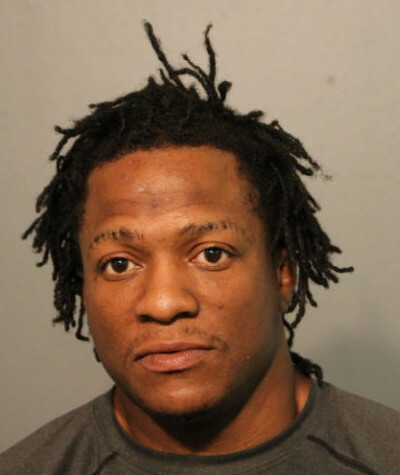 Cops say they first tried to arrest Nathan Jackson for banging on a white 5-gallon bucket outside of Slugger’s bar in the 3500 block of N. Clark Street on August 11. But, Jackson “pulled away and fled,” police said. Four days later, the same officers saw Jackson playing the same bucket at the same location as before. They tried to arrest him again. Jackson stiffened his arms and refused to comply with police commands to put his hands behind his back. Officers tazed Jackson three times as they struggled to take him into custody, according to an arrest report. Now, Jackson’s charged with four counts of resisting police and two counts of street performing without a license. Court records show that Jackson was sentenced to two years in prison for resisting police in 2014 and six years for heroin distribution in 2007. Police say Jackson is a member of the Gangster Disciples street gang. He's being held in lieu of $3,000 bail.